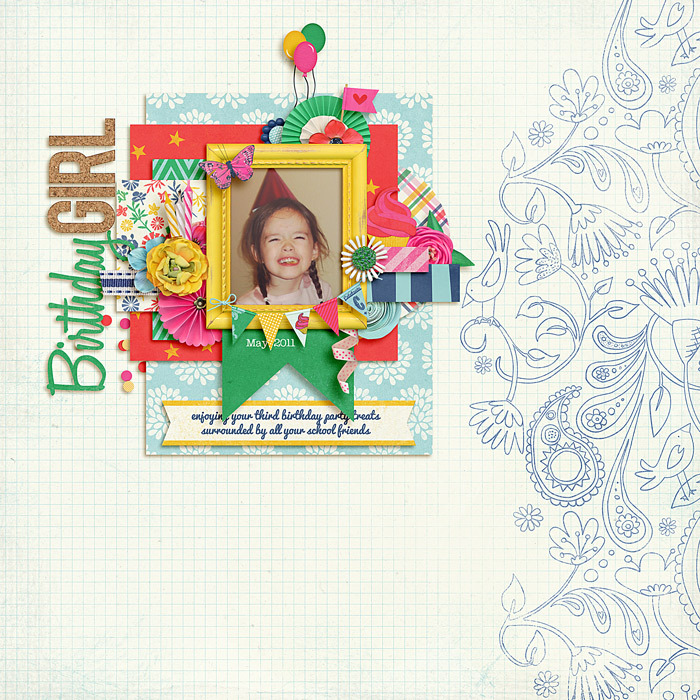 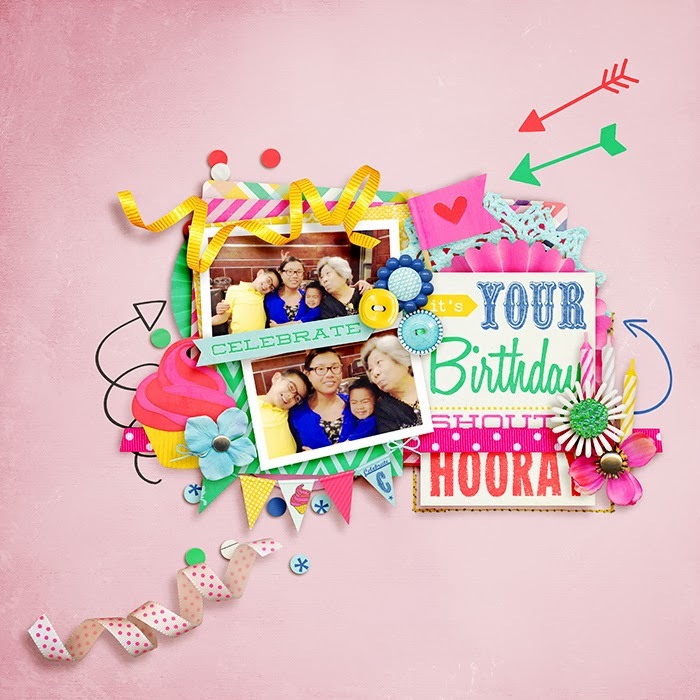 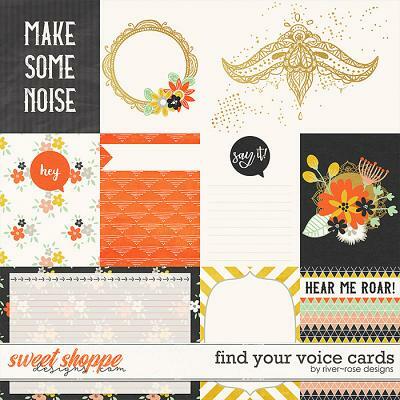 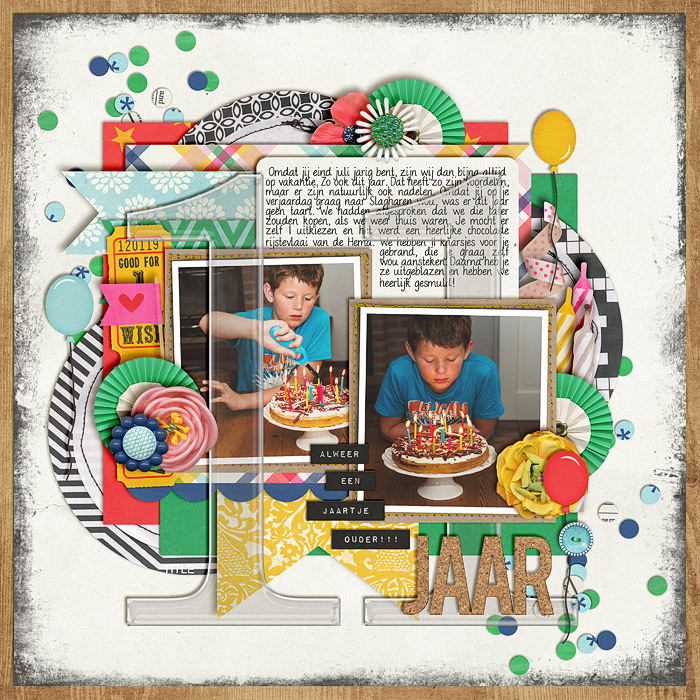 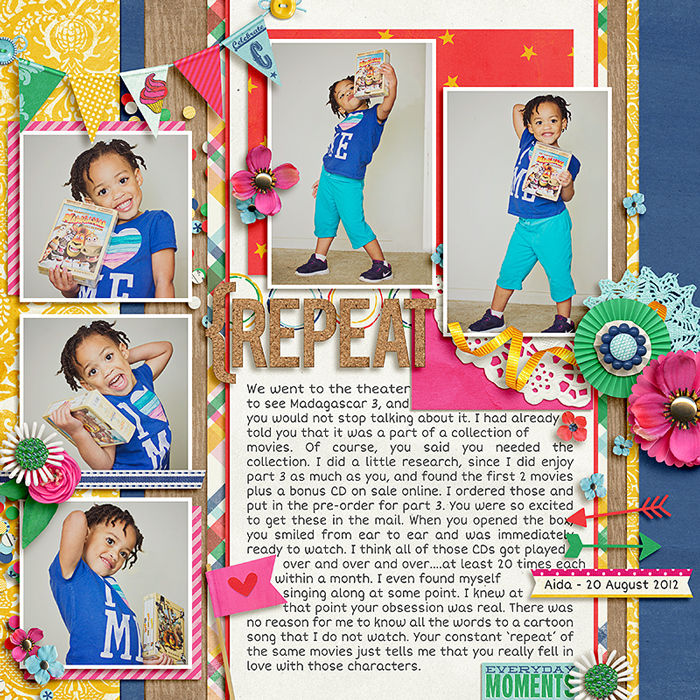 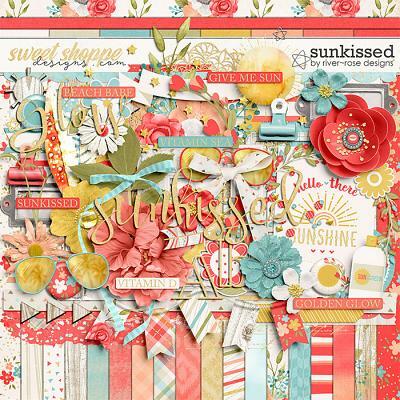 A digital scrapbooking kit by Erica Zane, Celebrate Today is all about celebrating those little moments in life...you know those awesome ones that make you feel good! 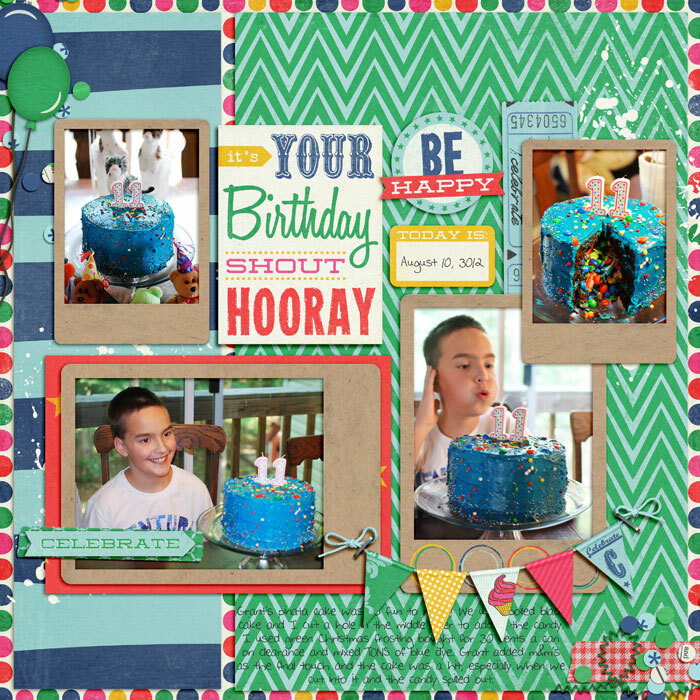 For added versatility there's also some fun birthday elements. 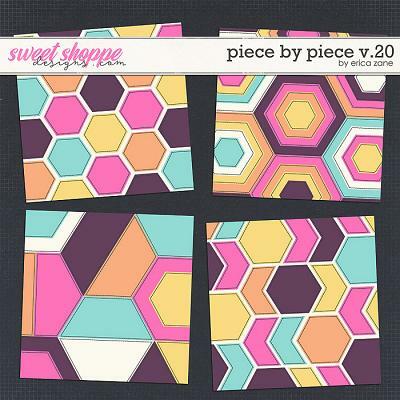 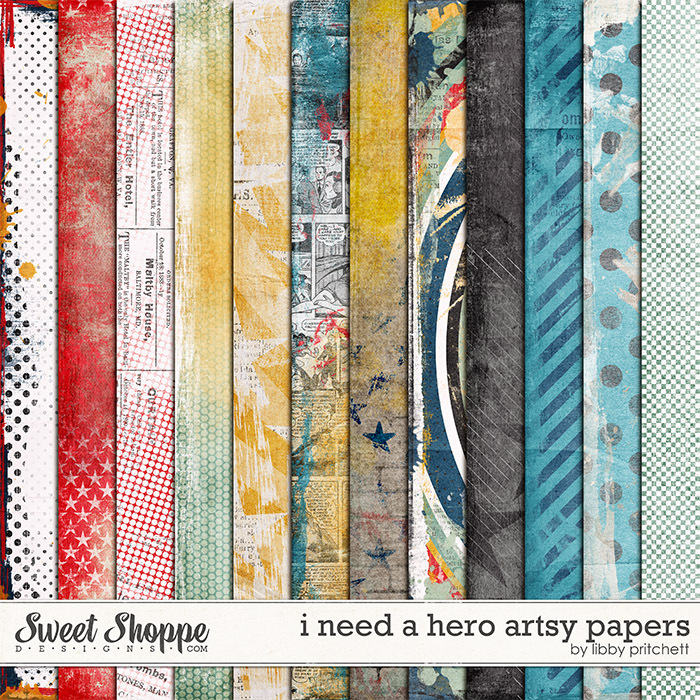 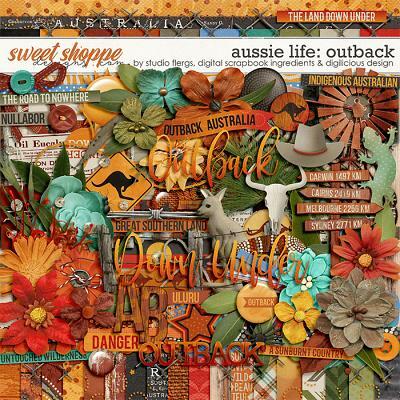 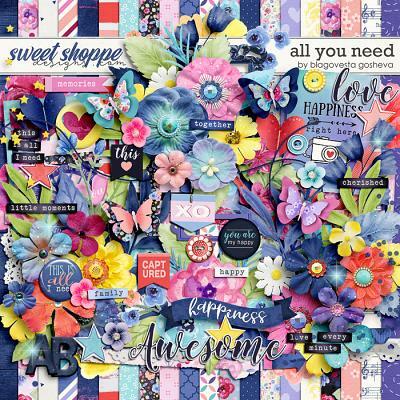 Packed with 20 digital scrapbook papers (plus a 12x12 edge overlay), more than 75 digital scrapbook elements and a digital scrapbook alphabet (saved as individual .png files), this kit will come in handy for all sorts of pages. 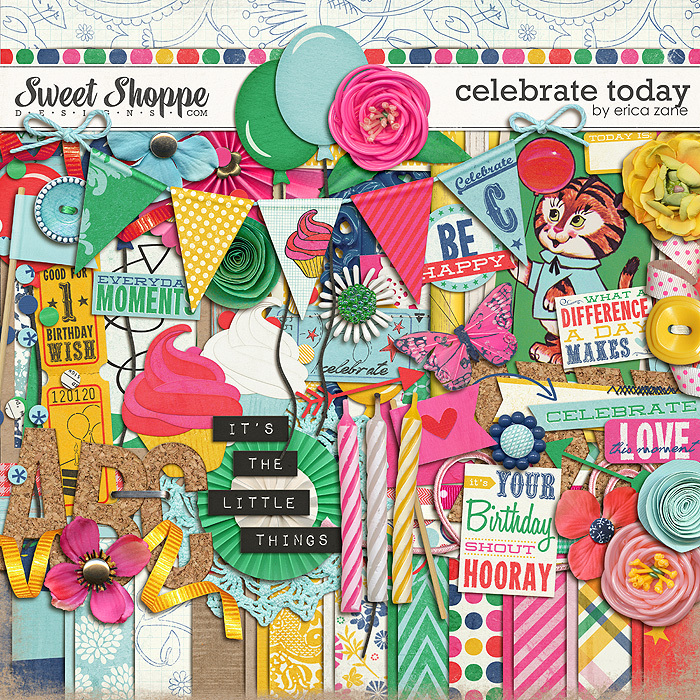 The elements include: 10 flowers, 8 word art pieces, 7 frames, 6 ribbons, 5 balloons, 4 arrows, 4 sets of stitches, 3 pieces of tape, 3 candles, 3 journal cards, 2 buttons, 2 tickets, 2 confetti scatters, 2 cupcakes, 2 flags, 2 paint spills, 2 rosettes, chevrons, banner, card, doily, set of leaves, butterfly, label and a staple.